If you just signed up for the gym — maybe you even signed up for the best gym in Midland — you might need some help navigating around. The many machines, free weights, and what-have which line the floors and walls of the gym might leave you feeling overwhelmed and at a loss for where to start. But don’t fret! Finding your way around the gym can be a fairly simple process, as long as you know what it is you’re trying to accomplish. 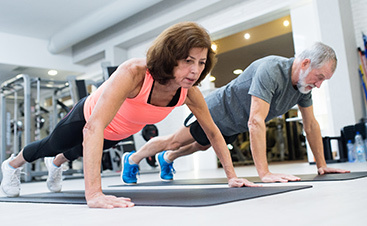 In this blog, we’ll take you through a few things that you can do at the gym to get started on the path toward your optimal health levels. If you’re interested, contact our Midland gym to learn more about what we offer at Fit Results of Midland and how we can help. 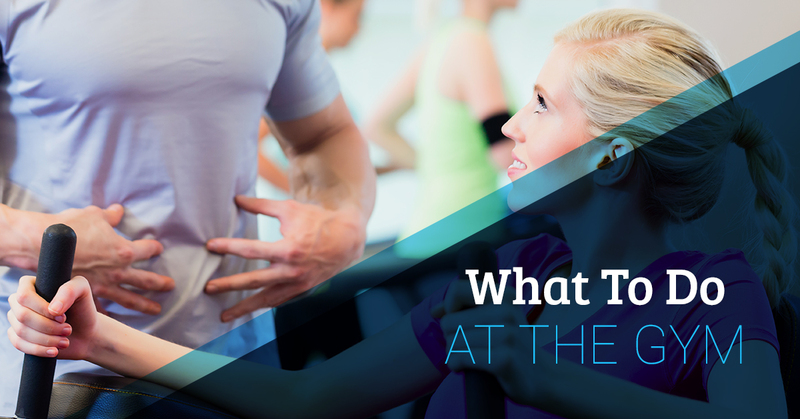 Whether you’re new to the gym or you simply haven’t been in quite some time, the first thing you’re going to want to do is identify why it is you’re there. Are you trying to lose weight? Are you trying to build muscle? Or are you just wanting to get that heart rate elevated from time to time? 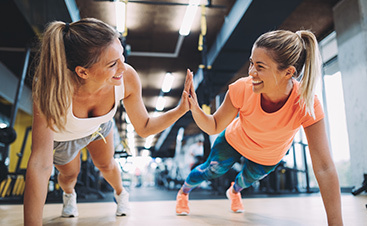 Having a clear plan and goals for what you are trying to accomplish can help you find your reason, which is what we’re all about here at Fit Results of Midland. If you’re after some cardiovascular exercises, your local gym has just about everything you could want and more. There are electronic machines all around the place which can help you increase your heart rate, burn calories, break a sweat, and maybe even lose some weight. 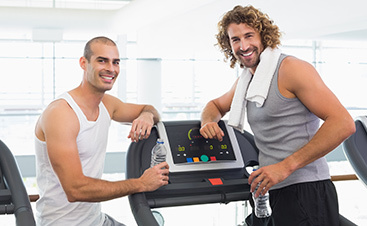 Treadmill: The treadmill is a great place to start for beginners at the gym. You can start at your own pace and just walk for a few minutes at a rate that is comfortable. Then, as you continue to make improvements, you can ramp up the speed and go for a light jog. Eventually, you’ll be running like the wind without having to brave the elements outside. Elliptical: The elliptical machine is somewhat like the treadmill, only it allows for a lower impact on the knees and joints. Stair Climber: This bad boy is exactly what it sounds like. Have you ever climbed the stairwell at your office building and left panting? Well, that’s because it’s a great workout. Give this machine a try next time to see for yourself. Of course, there are multiple other options you can try at the gym as well. At Fit Results, we have a great selection of lifting machines, free weights, and more, which can allow you to build muscle while getting a great workout. It’s not recommended that you just dive right into lifting, so be sure you know exactly what it is you’re doing or consult with a personal fitness trainer for help. At Fit Results in Midland, we have all of the tools you need in order to find your reason and achieve your health goals. Contact us today to get started.